This Excellence & Calm Thermal Tumbler is great for hot or cold beverages. It has a double-wall cavity to maintain the temperature of any beverage and a locking lid to prevent spills. 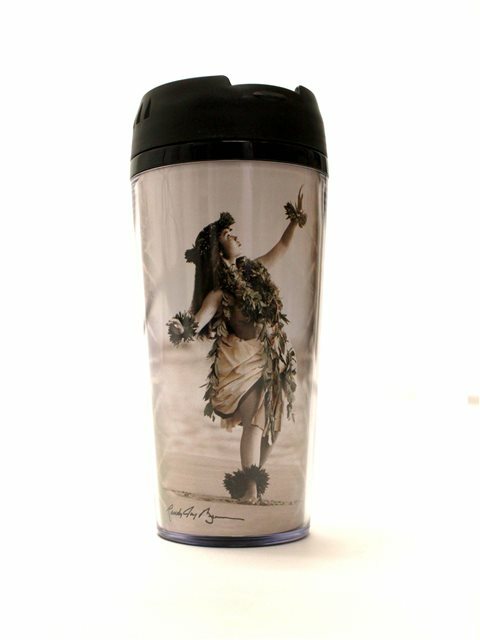 This useful and stylish Hawaii souvenir is perfect for taking your favorite drink with you wherever you go!